May 14 is our 35th wedding anniversary. 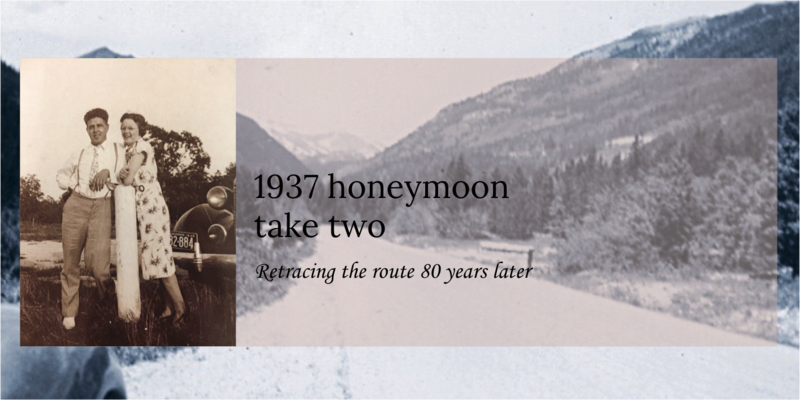 A love story within the honeymoon story we’re following. 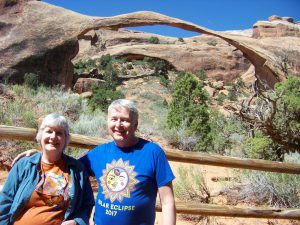 We spent the day within Arches National Park just outside of Moab, Utah. It was wonder-filled! Great picture. Beautiful blue skies balanced by your blue shirts!